This trendy letterman jacket is for your daughter to show her cheer spirit during meets, competitions, and team outings! Snag her this vintage style varsity coat so she can represent her team during on and off season. 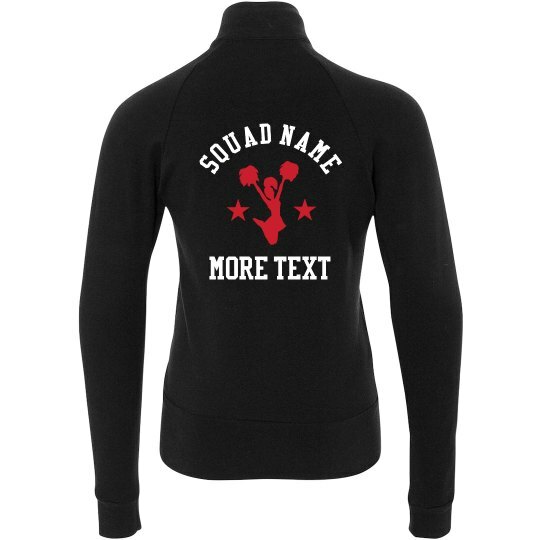 Customize it with a school or team name.